They're back! 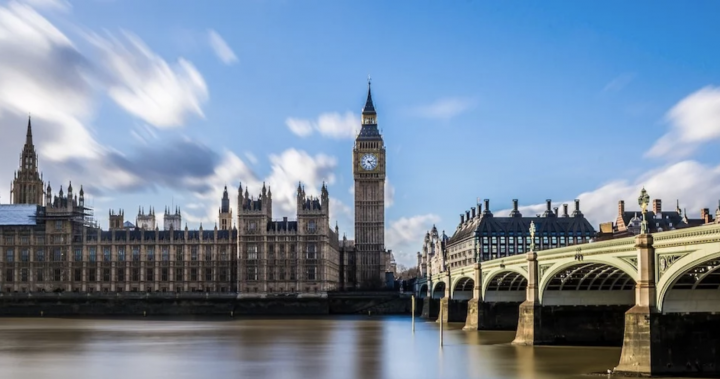 Vote for the most unique, quirky and utterly brilliant businesses in Wiltshire in our prestigious Awards from 23 April. Thousands of businesses battled it out in the Muddy Awards this year. Now we have 24 victors - wanna meet them? 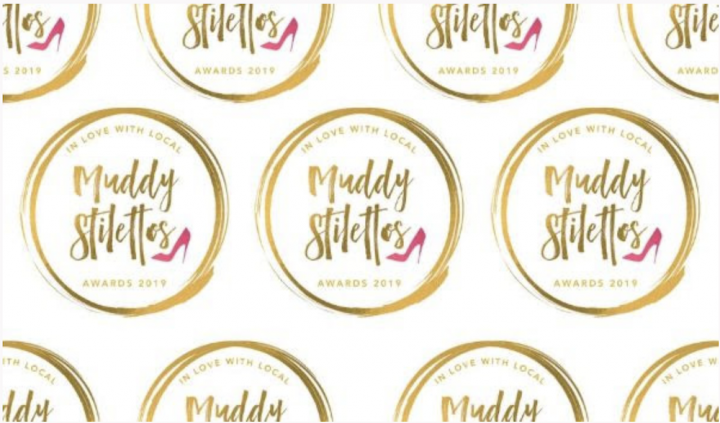 The Muddy Stilettos Awards 2018 romped to a close on Friday with thousands upon thousands of you supporting the local businesses you love the most. If you’re a regular reader (or voter!) you’ll know that The Muddy Awards are free to all and run as a good-natured, positive celebration of the most brilliant, unique and unmissable businesses across the Muddy counties. Over 20,000 of you voted in the Wiltshire Awards across 24 lifestyle categories, showing how much we all appreciate independence and creativity. From yours truly – a gibbering wreck of an editor, crossed eyed with checking spreadsheets – it’s a heartfelt and whopping great THANK YOU and multiple love emoji to everyone who took part or voted. But enough blather from me. Want to meet your winners? All fabulous and worthy of your applause and hopefully quite a few businesses you don’t already know about so you can use them to plan your fun for the rest of 2018! 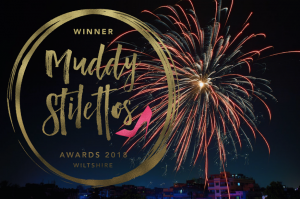 THE MUDDY STILETTOS AWARDS WINNERS 2018! Would you consider adding a best creative course category? I wish to nominate Harringtons hair and beauty salon. Excellent service, so good I fall asleep when I have a facial. What makes the salon extra special is how well the staff are looked after, this feeds through to the excellent level of customer service. Great idea! Just go to the button at the top of the home page to vote!